More licensed Dickie Transformers toys have been found in Australia... more diecast vehicles for RID, along with diecast Movie vehicles & robots, and a transforming remote control car. 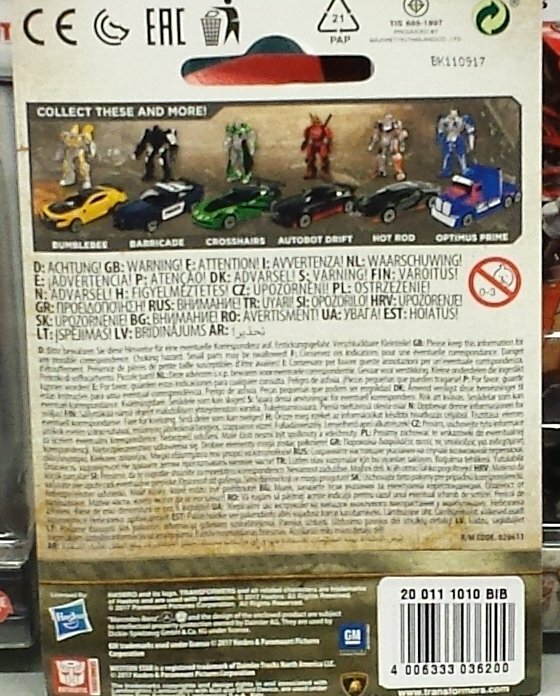 The diecast vehicles were found at Kmart - $6 for the single packed Movie vehicles and $10 for the RID 2-packs. 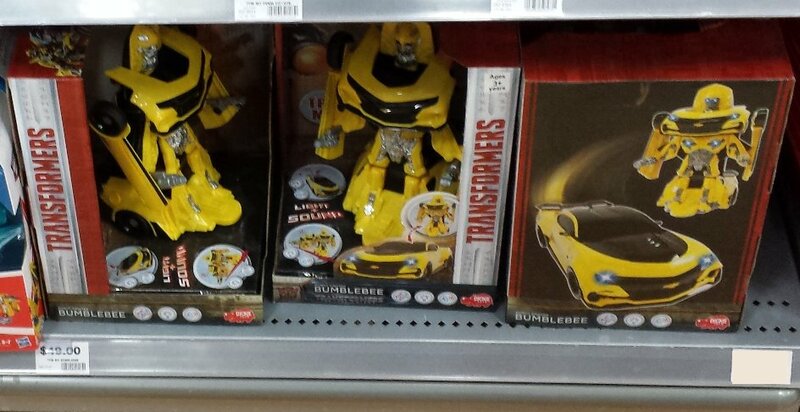 The remote control Bumblebee (should also be Optimus, but I didn't see it) was found at Target ($39) and BigW ($49 at BigW).